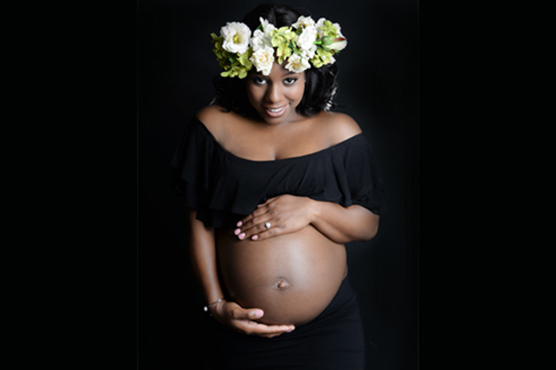 While pregnancy can sometimes feel like it lasts forever – particularly as you’re excited and anxious to meet your new baby – it’s important to remember that this special period of your life only lasts for 9 months! That’s why we think it’s essential to capture this time, creating memories to look back on. At PhotoSmile, we offer comprehensive maternity photography packages in Croydon, with shoots taking place at our dedicated studio. 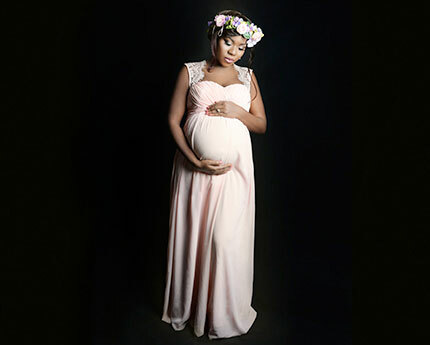 We’ve specially designed the PhotoSmile studio to be a friendly, comfortable, and professional space, perfect for pregnant mothers, expectant parents, and families. 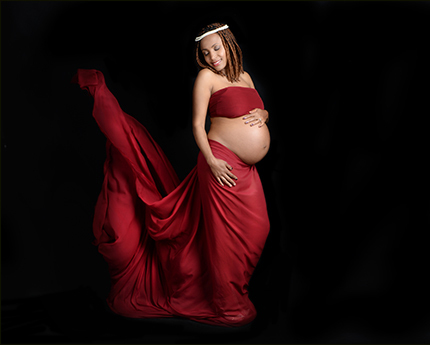 With years of experience in maternity photography, there’s nothing we haven’t seen. 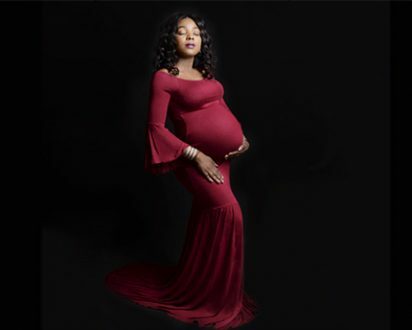 We’ve seen pregnant mothers and expectant parents capture their growing families in a variety of ways, including covered bumps, bare bumps, and even completely naked photoshoots showing off the beauty of the female form. There’s no right or wrong way; ultimately, we want you to feel comfortable and confident. We offer our clients a choice of backdrop – plain white and simple backgrounds are some of the favourites of our expectant parents – as well as a large selection of props to help you customise your photoshoot in any way you want. 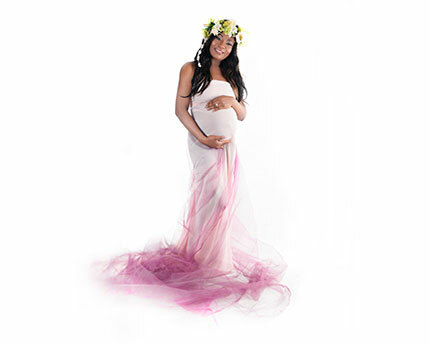 From hats and beautiful floral accessories to special items of jewellery, if there’s anything you’ve forgotten to bring, or anything that you think could make you feel more confident, just ask! 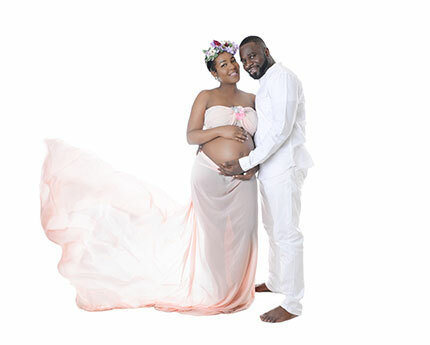 At PhotoSmile, Croydon, we understand that pregnancy can be filled with a lot of ups and downs, and that sometimes, you don’t always feel like you’re at your best. Don’t worry. 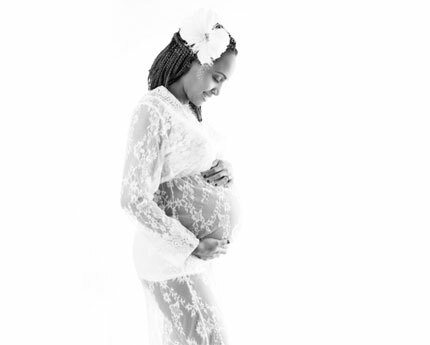 If you’re not feeling like you’re quite at the top of your game during your maternity photoshoot with us, no one needs to know. With our free photo editing service, it will be our little secret. If there’s anything you’re not completely happy with – perhaps a bit of tiredness after a poor night’s sleep – our photo editing technicians can make you look as fresh as a daisy. 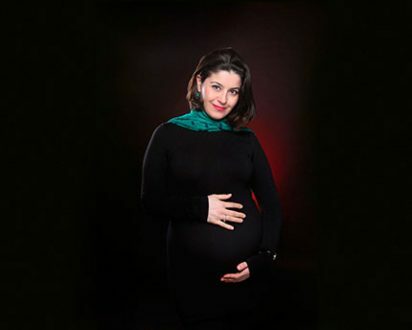 We want you to be happy with your images, no matter what. Once we’ve created your perfect maternity images, we’ll discuss with you the best ways to display your photos. Whether it’s canvas wall art or photo printing, PhotoSmile offer a wide range of display options to ensure you never forget about this special time in your life, even when your little one isn’t so little! 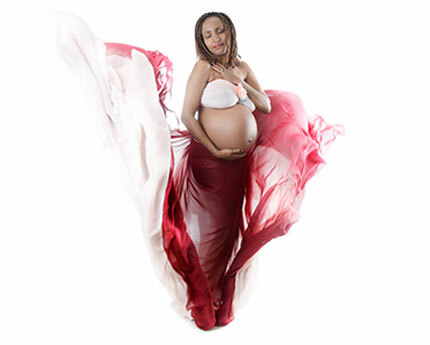 Get in touch with us to book your maternity photoshoot at the PhotoSmile studio in Croydon. It’s simple!